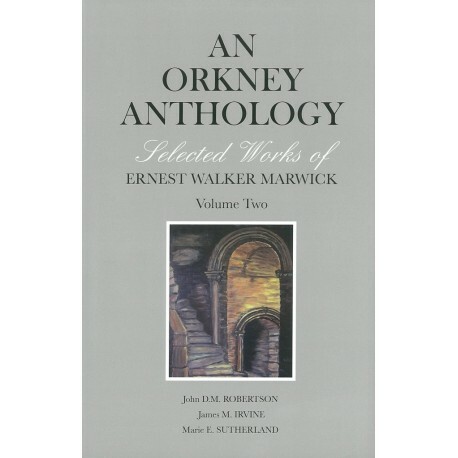 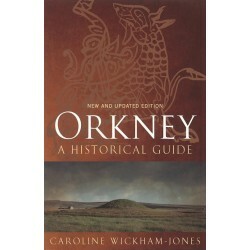 An Orkney Anthology : Selected Works of Ernest Walker Marwick: Volume 2. 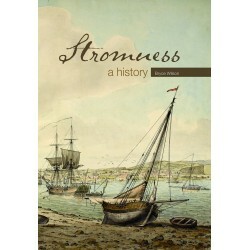 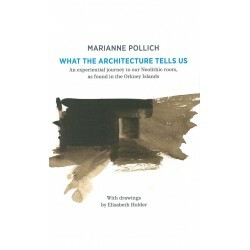 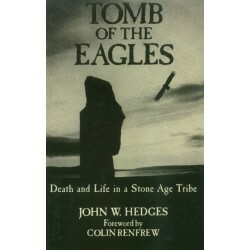 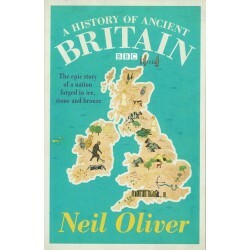 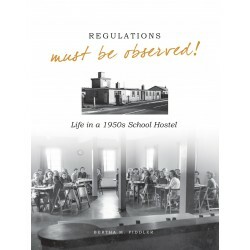 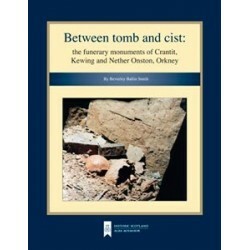 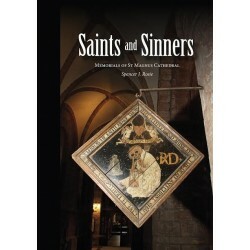 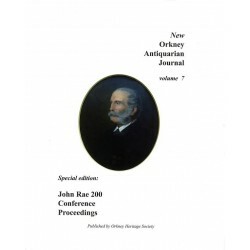 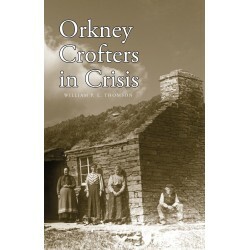 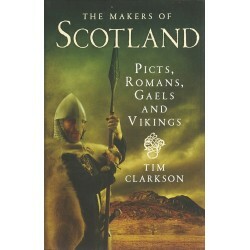 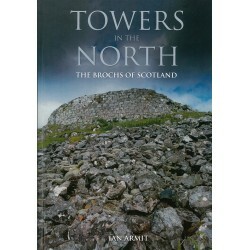 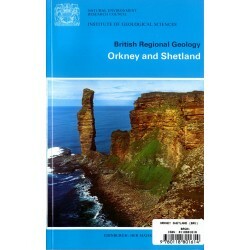 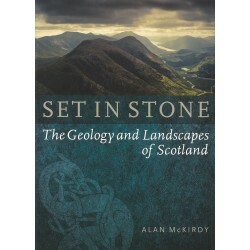 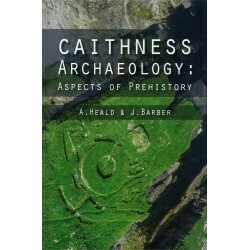 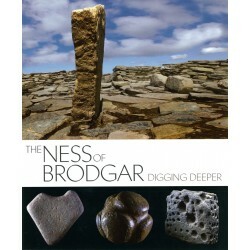 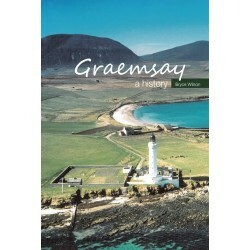 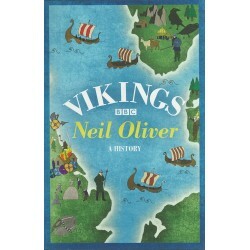 Edited by John DM Robertson, James M Irvine and Marie E Sutherland. 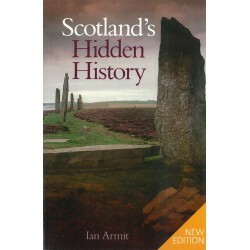 Edited by John DM Robertson, James M Irvine and Marie E Sutherland. This is the long awaited second volume of an anthology of the works of Ernest Walker Marwick, the first having been published in 1991. 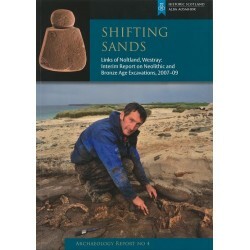 This second volume completes the Anthology of EWM's articles, papers and talks. 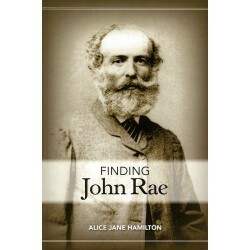 Even so, these two volumes still only represent a limited selection of the output of this prolific and highly accomplished writer.